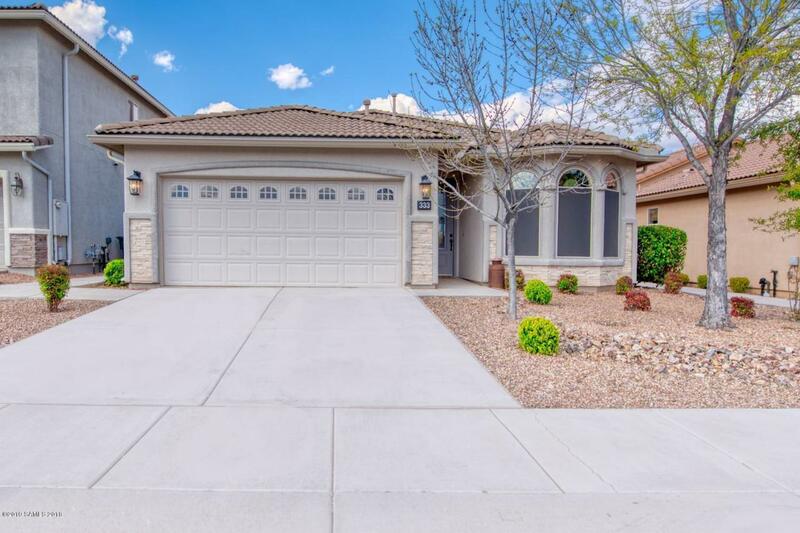 Beautifully upgraded home! This was one of the model homes for Summit Heights. 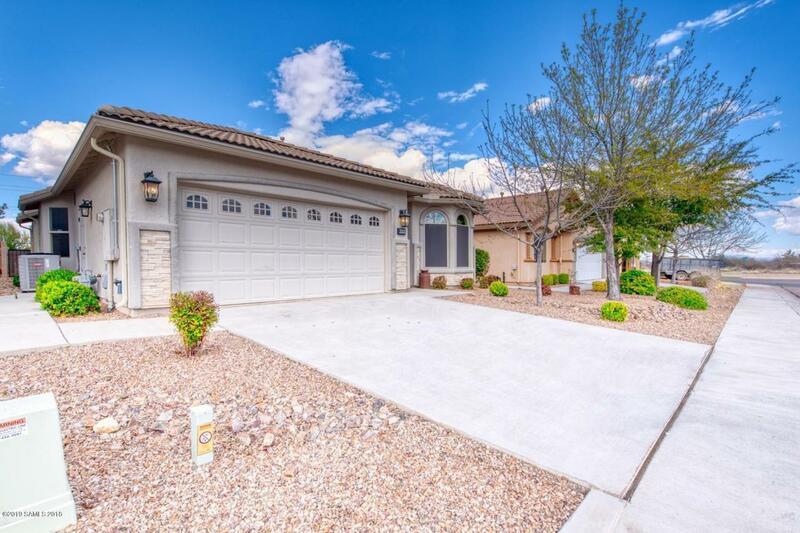 4 bedroom, 2 bath home with two covered patios! Kitchen features highly upgraded 42'' Raised Panel Cherry Cabinets with high-end hardware and a lazy susan and pull out trash! Double wall ovens, new cooktop, new refrigerator, Staron countertops, custom tile backsplash, and a built in desk at breakfast nook. 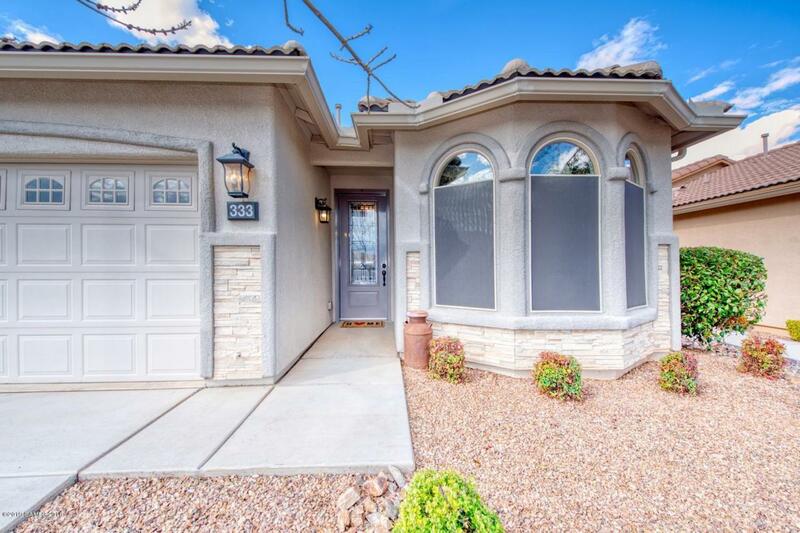 Master features luxurious bath upgrades, HUGE walk in closet, master sitting room with custom built in desk, and a french door to the private master patio. Wood laminate flooring throughout living and dining areas, plush, top of the line carpet in bedrooms. Entire house is wired for ethernet and the garage is wired for a workshop with 2 - 220 volt outlets and multiple outlets throughout the garage. Must See! 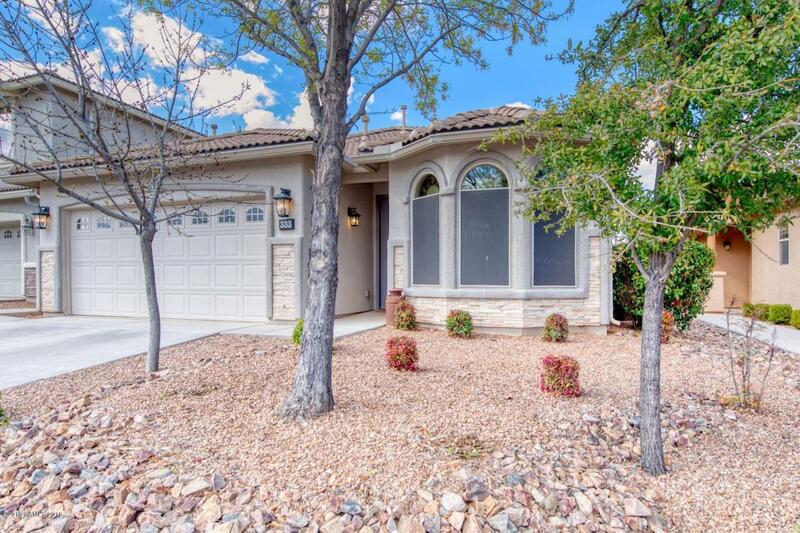 Listing provided courtesy of Dawn Chism of Tierra Antigua Realty (Sv). © 2019 Southeast Arizona Multiple Listing Service, Inc. All Rights Reserved.